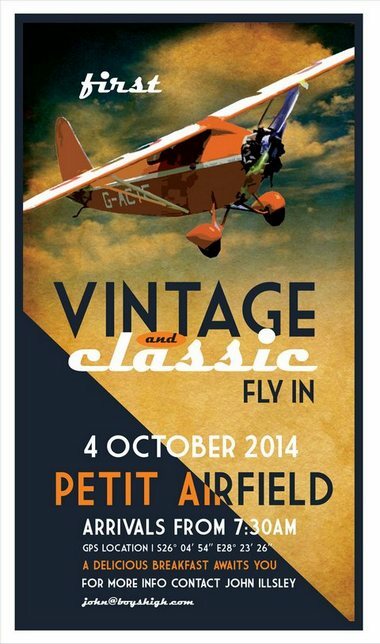 Wagtail Aviation has launched a family of gyroplanes. These machines are specifically aimed at the commercial and military market. The gyroplanes have a MAUW of 790 kg and carry a payload of approximately 400 kg depending on the mission. The family consists of the Trojan, which is a tandem two-seater an used for long distance patrol, surveillance or surveying work, the Trooper which is an open three-seater platform specifically aimed at quick short hop deployments within the theatre. This allows you to move troops around and use unprepared surfaces. The passengers are seated in a back-to-back configuration and can disembark within 3 seconds. The other member is the LDG or Light Delivery Gyro. This is an enclosed machine that can be configured for a pilot and two passengers, Medivac, TELSTAR with the relevant equipment or as a light cargo machine that can re-supply with pin point accuracy. 2 x Drop boxes with a weight of 150 kg each is used in this role. 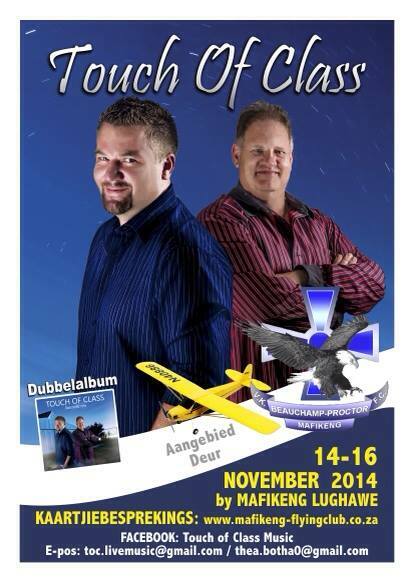 Wagtail Aviation has accumulated more than 10 000 hours in using gyroplanes commercially. A continuous improvement plan is in place and there are various partnerships to support specific operations. The result is that the gyros can be operated in various configurations from unprepared fields conducting different missions. Standard attachment points and electrical systems are used, this allows for quick change of role and mission specific equipment. The gyroplanes can be fitted with a range of rotors, from 28 up to 37 ft. This allows the operator to choose between speed and payload. Commercial off-the-shelf-equipment is used to ensure low maintenance cost. To this end Subaru power plants are fitted. The output ranges from 180 to 300 Hp. The IVO Magnum 74 inch propeller is fitted; this is a hardy propeller that can absorb the abuse of the harsh environment. There is also an autonomous computer on board which allows for real time communications and tracking and the mission can be changed and updated as information becomes available. Much attention was paid to mechanical interfaces. One of the major challenges is dependable fuel. To this end there is a dual fuel system with filter monitoring and the Engine Control Unit has also got a knock sensing capability to retard the ignition in the event that fuel quality is substandard. The intention is to use the platforms synergetically and in support of each other. This lowers the cost of ownership by having interchangeability and enlarges the mix of operations that can be carried out. Bell Helicopter, a Textron Inc. Company has announced new customer commitments for fourteen new Bell 505 Jet Ranger X helicopters in the region, with nine coming during the 8th Africa Aerospace and Defense (AAD) show in Tshwane, South Africa. Bell Helicopter has worked with National Airways Corporation (NAC), its independent representative in South Africa, to secure new customer commitments for the new aircraft. The new JRX helicopters have been purchased primarily by private pilots and enthusiasts, although the size and performance of the aircraft is attracting attention from multiple sectors. "We are thrilled to celebrate our 25th year representing Bell Helicopter and nothing could be more fitting in celebration than to introduce the Bell 505 JRX to our market at AAD," said Martin Banner, chief executive officer of NAC. 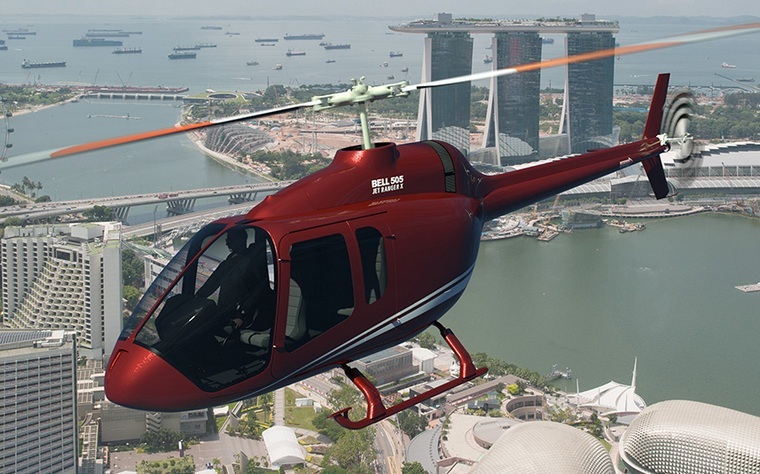 "The Bell 505 has undoubtedly been the star of the show and its reception has been remarkable. We look forward to many more years of partnership and success with Bell Helicopter particularly as they continue to roll out their exciting new commercial products like the JRX and the Bell 525 Relentless." "This sale put a cap on a great week for the Bell Helicopter team at AAD," said Steve Suttles, Bell Helicopter's vice president of commercial business in the Middle East and Africa. "The excitement generated by the Jet Ranger X mockup has been amazing - especially as customers see its capabilities and spacious cabin in person. These customers are only the first of many throughout Africa who will be able to accomplish their missions with this newly-designed helicopter." Mr. Ismail Dockrat Denel Aerostructure Group CEO announced at the bi-annual African Aerospace and Defence Exhibition held at AFB Waterkloof that the company is considering developing a regional aircraft for use in Africa. 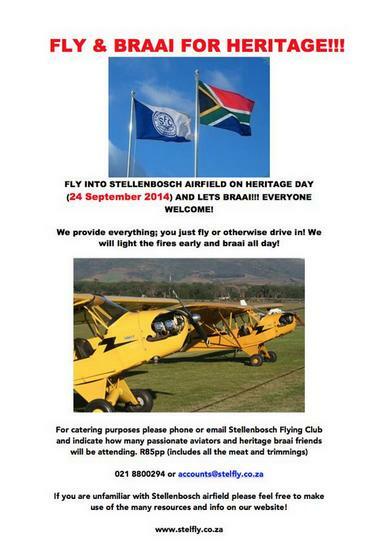 Dockrat stated that Denel have all of the skills from the work done in the defence industry. Dockrat said the company was anticipating a seven year development programme through FAR Part 45 certification. "We are in pre-development stage right now," he said. Denel's research showed that while a lot of the world with major hubs will be using larger Aircraft, the rapid growth in air travel on the African continent will create a demand for a new generation aircraft that can fly point-to-point. 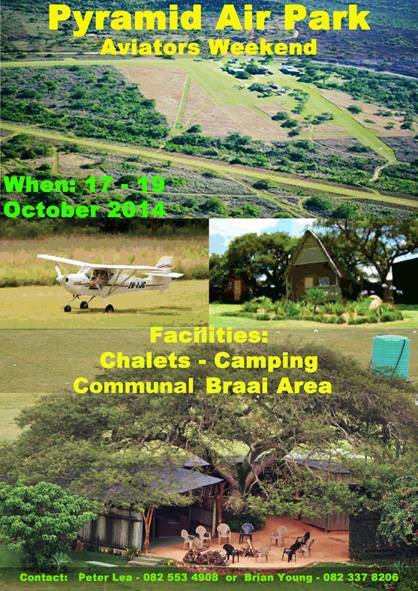 "There is a clear need to link regional centres that are not currently accessible for passenger flights," he said. "There is proven capacity within the local aerospace industry to deliver on an indigenous South African aircraft, as demonstrated with the success we achieved in the development of the Rooivalk helicopter. Riaz Saloojee, the Group CEO of Denel said the plan for SARA has been endorsed by a wide range of government and industry stakeholders and that Denel will continue to lead research and feasibility studies to make the project a reality. The SARA, Dockrat stressed is not a Denel project but an initiative led by Denel. "We will work with others and will be looking for risk sharing or financial investment from international companies. If you look at the market, aircraft in this category are using 20-year-old technology. This will utilise the latest technology which will make the aircraft economic with fuel burn and comfortable for passengers." The SARA is expected to have a range of 1,500 nautical miles and will have a pressurised cabin to enable it to avoid weather issues that affect similar sized aircraft. It will be produced in three configurations, commuter with up to 24 seats, Combination commuter and cargo or all cargo. SARA will be designed for African conditions and will be able to operate from short unprepared airfields. The SARA project according to Salojee is in line with the country's Aerospace Sector Development Plan which has identified aerospace as a "priority sector. SARA, according to Salojee could be a catalyst for economic growth, infrastructure development, tourism and job creation in rural and outlying areas. 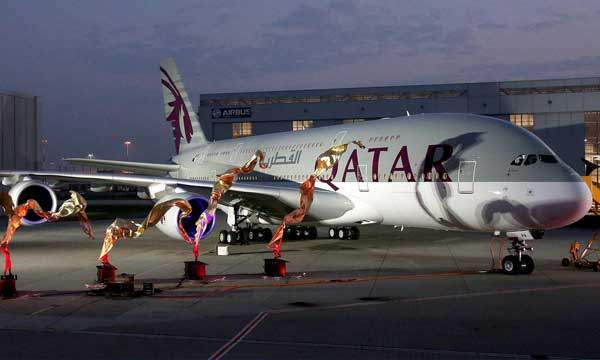 Five Star carrier Qatar Airways held a large press briefing along with Airbus at the Airbus Factory in Hamburg, Germany as the airline took delivery of its highly anticipated first A380. With 10 Airbus A380-800s on order, Qatar Airways is preparing to take delivery of four of them before the end of this year. Speaking at the press conference Group Chief Executive, His Excellency Mr. Akbar Al Baker said: "This has been a moment more than a decade in the making and we are so delighted to unveil a new passenger experience for our travellers. "The A380 that we are introducing is not just any A380; we have completely designed every element, giving it a signature touch that has never been seen before on board. "Additionally, the newly opened Hamad International Airport, the airline's hub in Doha, has been specifically created with the A380 in mind, with five contact gates dedicated only for this aircraft, making the experience smooth and effortless for passengers. "At Qatar Airways we pay careful consideration to all elements of the passenger experience and are regularly introducing innovations that make a travel experience what it should be - enjoyable and something to look forward to." The press event in Hamburg featured a lively round of questions for Mr. Al Baker as the highly anticipated super-jumbo makes its debut, joining the Qatar Airways fleet. The airline will first introduce A380 services on one of its frequencies on the Doha - London route from October, followed by Paris Charles De Gaulle shortly thereafter. "We are very pleased to welcome Qatar Airways as the latest airline to offer unprecedented A380 services to the world. The multi-award-winning carrier and our flagship product are a perfect match to excite the flying public in all markets," said Fabrice Br�gier, Airbus President and CEO. "Leading carrier Qatar Airways aims for the best, and we are proud our A380 is an essential ingredient in their strategy to show-off their excellence and hospitality, connecting the world." The 517-seat aircraft is spread across twin decks in a tri-class configuration of 8 seats in First Class; 48 seats in Business Class and 461 in Economy Class. The First Class seats feature a 90-inch pitch with a fully flat bed. Business Class seats feature a pitch of 52 inches which also recline to fully flat beds. Economy Class passengers benefit from the most spacious A380 arrangement flying in the skies, with a pitch of 32 inches spread in a 10-seats-across layout. The premium cabin is fitted with multiple bespoke elements such as luxe finishings and tailor-made fabrics designed exclusively for the airline. In-flight entertainment on board is state-of-the-art using the Thales mainframe Top Series Avant system with features such as an Android open platform with intuitive swipe functions and customised HD monitor of up to 26 inches in First Class. The airline currently operates a mixed fleet of the Airbus family of aircraft, a large contingent being the single-aisle A320s and also a mixed range of A330s and A340s. In the last quarter of 2014, it is expected that the airline will start receiving its first A350 XWB aircraft as the world's launch customer. Boeing has completed the final design review for the U.S. Air Force's Talon HATE program. The system will improve communication and information sharing among various platforms. Talon HATE combines information from fighter networks, national sources and joint command and control assets. Transmitting over data-links, the information can then be used by joint aircraft, ships and ground stations, improving communication and information sharing across the battlespace. Boeing worked with industry suppliers to rapidly prototype the Talon HATE system for the U.S. Air Force Tactical Exploitation of National Capabilities office within Air Combat Command. 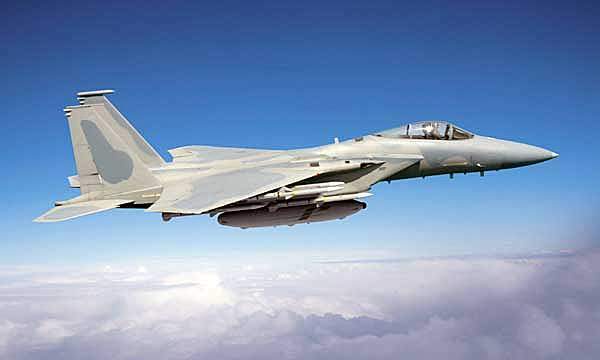 The Talon HATE system is designed to initially be carried in a pod attached to Boeing's F-15C fighter aircraft. "Working with our customer, Boeing rapidly designed and demonstrated this new system to meet an urgent need on an accelerated timeline," said Alex Lopez, vice president, Advanced Network & Space Systems, Phantom Works. "The system assimilates information in real-time from multiple domains creating an improved common operating picture for tactical awareness." As part of the development, the Boeing team integrated the Intra Flight Data Link (IFDL) used on F-22 aircraft within a proven flight communications system, called the Multifunctional Information Distribution System-JTRS (or MIDS-J). This marked the first time IFDL was integrated on the MIDS-J system, which is also used on Boeing F/A-18 aircraft. MIDS-J serves as a host for multiple concurrent communications waveforms that are essential for Talon HATE forward operations. "The Boeing team demonstrated communications interoperability between the platforms using these systems during the final design review," said Sean Rice, program director, Boeing Talon HATE and Derivatives. "The feedback and advice gained from pilots, operators and support teams seeking to improve this prototype was vital to this success." Boeing is scheduled to deliver several Talon HATE systems to operational squadrons in 2015". 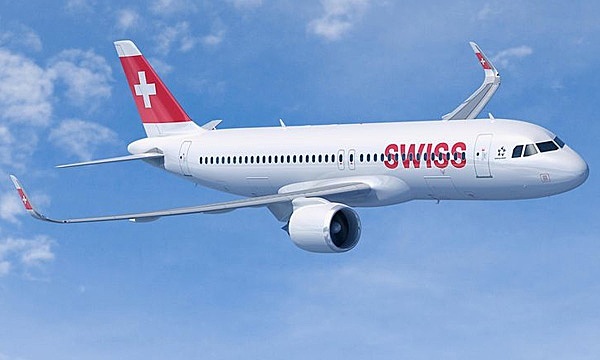 Swiss Group's supervisory board has announced that SWISS, a member-airline of the Group, will expand its A320 fleet with a firm order for 15 A320neo aircraft, plus an additional ten of the type to be confirmed at a later stage. The fuel-efficient NEO-fleet will gradually renew and replace SWISS' existing fleet of A320 Family aircraft. "Our decision to go with the cleanest, the most reliable and the most efficient belongs to the image of Switzerland, thus the A320neo was a natural fit with our modernization strategy," says Nico Buchholz, Executive Vice President Lufthansa Group Fleet Management. "We are delighted to welcome SWISS as a new customer for the A320neo and thank the Swiss Flag carrier for their continuous confidence in our products," said John Leahy, Airbus Chief Operating Officer Customers. "For many years SWISS has successfully cashed in on all the economic and environmental benefits the A320 Family offers. The A320neo will be the hero in many chapters of SWISS' success story well into the future. We are happy that our NEO-offering will enable SWISS to operate their routes even more efficiently with significantly reduced CO2 and noise emissions." SWISS is the national airline of Switzerland and with A319s, A320s, A321s, A330s and A340s in its fleet the carrier will be able to take maximum benefit from the unique commonality across the Airbus Family. The A320neo - for "new engine option" - incorporates many innovations, including latest generation engines and large Sharklet wing-tip devices, which together deliver 15 percent in fuel savings and a reduction of 3,600 tonnes of CO2 per aircraft per year. Boeing and leasing company Avolon have finalized an order for six 787-9 Dreamliners and five additional 737 MAX 9s, valued at more than $2.1 billion at list prices. Avolon announced a commitment to purchase the airplanes during the 2014 Farnborough Airshow in July. This marks Avolon's first order for the super-efficient 787 Dreamliner and will increase the lessor's 737 MAX portfolio to 20 airplanes. 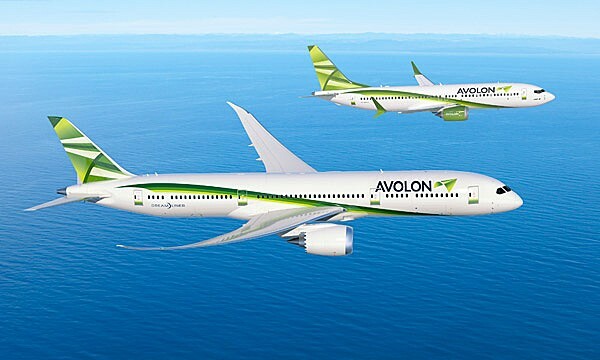 "We're excited that Avolon has shown confidence in both the 787 and 737 MAX," said Boeing Commercial Airplanes president and CEO Ray Conner. "It's clear the leasing market sees the value of these airplanes, and we're proud to provide them through our partnership with Avolon." The 787-9 complements and extends the 787 family. With the fuselage stretched by 20 feet (6 m) over the 787-8, the 787-9 can fly more passengers and cargo farther with the same exceptional environmental performance: 20 percent less fuel use and 20 percent fewer emissions than similarly sized airplanes, as well as passenger-pleasing features. The 737 MAX has surpassed 2,200 orders from 47 customers worldwide. The largest in the 737 MAX family, the 737 MAX 9 offers the best fuel-efficiency per seat and will be 7 percent per trip less expensive to operate than its competitor, the A321neo. The 737 MAX 9 provides versatile growth capacity for airlines needing larger single-aisle options in their fleet.